At CCRR, we know that every project requires a specific solution. We therefore serve the market with customized products for every need, always with the highest quality. 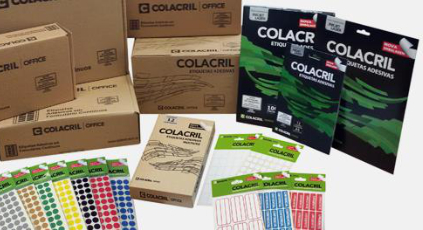 See our product line: self-adhesives, RFID solutions, labels, tags, ribbons, and office labels. We meet the needs of the market with the highest quality self-adhesive films and papers with acrylics and hot melt adhesives. 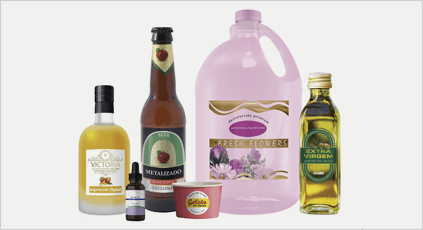 Our products may be used to create labels for various market sectors such as food, beverages, and cosmetics, among others, with a wide range of printing systems. 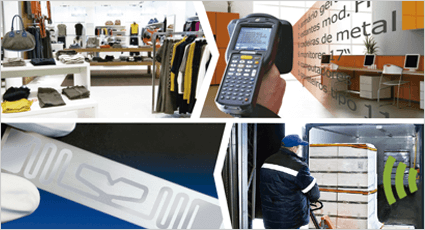 We provide complete RFID (radio frequency identification) solution, from smart labels with microchips, label readers and software to installation and adaptation of the system to your business. 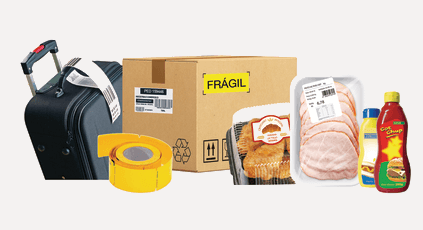 Labels and tags for variable, promotional data, suitable for packaging in a range of markets, whether in retail, services, or industry. Ribbons are plastic films coated in one of three ways: wax, resin, or a combination of both. 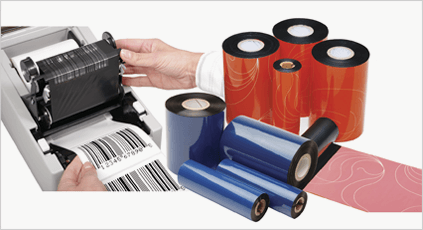 They are suitable for thermal transfer printing of variable information such as barcodes, prices, etc. Labels for inkjet and laser printers for home or business use, as well as dot matrix printers and continuous forms. Available in various sizes and shapes, they are suitable for organizing products, catalogs, documents, and closing envelopes.